Disclaimer: Don’t listen with someone who has just been through a break up… Besides being pop-ishly flirtatious, it also carries a weight of heartbreak. The latter results in deserving the worst sister in the world award and simultaneously allows Heartthrob to take on the life of a relationship. Bouncy electro-pop filters a third of the album, while Selena-like slower reflective tracks carries another third, and finally a blast of amplified transitions and multiple levels grasp the rest. Doesn’t sound like the Tegan and Sara you have known from their six other records? Well, there is a bit of a movement from the crooning and gritty acoustic sound that had embraced them for so long. Their seventh creation fizzes and bubbles with electronic mixes, synthesizer, and amplified production. Switching things up to catch on with the rushing stream so many other artists are being captured by, Heartthrob is able to do a decent job of paddling along. Whether the songs are set to a synthesizer or guitar, Tegan and Sara have a distinct style. They come forward with honest reactions, simplistic and realistic, to the downfalls and high peaks of personal relationships. The emotions are easy to pick up on, with beautiful harmonies and vocals carrying them along in catchy melodies. The most impressive vocals tend to be when the additional instrumentation is quieted and the naked, soulful voice takes control of the track (“Now I’m All Messed Up”). This doesn’t happen as often as I would like, though I find myself so caught up with their 90’s voice combinations, I may even forget what I was missing. Wanting to throw my arms and interpretive dance my life away, much like done in their “Closer” video, there is no wasting time here. In fact the entire album is only 36 minutes. The flashy up-tempo nature of Heartthrob zips through, and suddenly you find yourself back at the beginning – causing you to repeat the album a few times before being able to get a secure hold on what you have been experiencing for the past 2 hours. As your listens continue, you’ll be picking up on bridges with delicate and subtle synth keys (“Goodbye, Goodbye”) that are just waiting to be heard. Then of course, intros will slowly creep up. Take “Drove Me Wild,” a flawless mix of a great musical intro combined with a seductive vocal melody in the verses that leave the chorus looking over its shoulder wondering how to top it. “I Couldn’t Be Your Friend,” easily slides into this category – leaving you restless, wondering where this will potential lead. The chorus leads to this forming pattern of dancing-and-jumping-on-the-bed. Sometimes we all need to jump on our beds and listen to chorus’ like “I Couldn’t Be Your Friend.” Of course, the theme of this, and many songs, is a bit more emotional and heartfelt than a typical high voltage bed-jumping track. Amongst all these bouncing songs, the one’s that hit me with the most pizzazz are the last two, “Now I’m All Messed Up” and “Shock To Your System”. 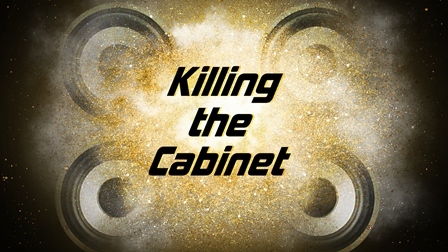 They are much more involved, dripping with multiple elements that comprise a great song. Sultry pitch changes with church organs protecting the ripping seams of torment. The latter track has a great drum roll thundering it’s existence behind multiple beats, all fighting over being my favorite. Stepping over to keyboards isn’t the worst thing Tegan and Sara could have done, it’s just a little different. Appreciating it for what it is will leave you either enjoying yourself, or sorrowfully connecting to the sadness within the whimsical beats. 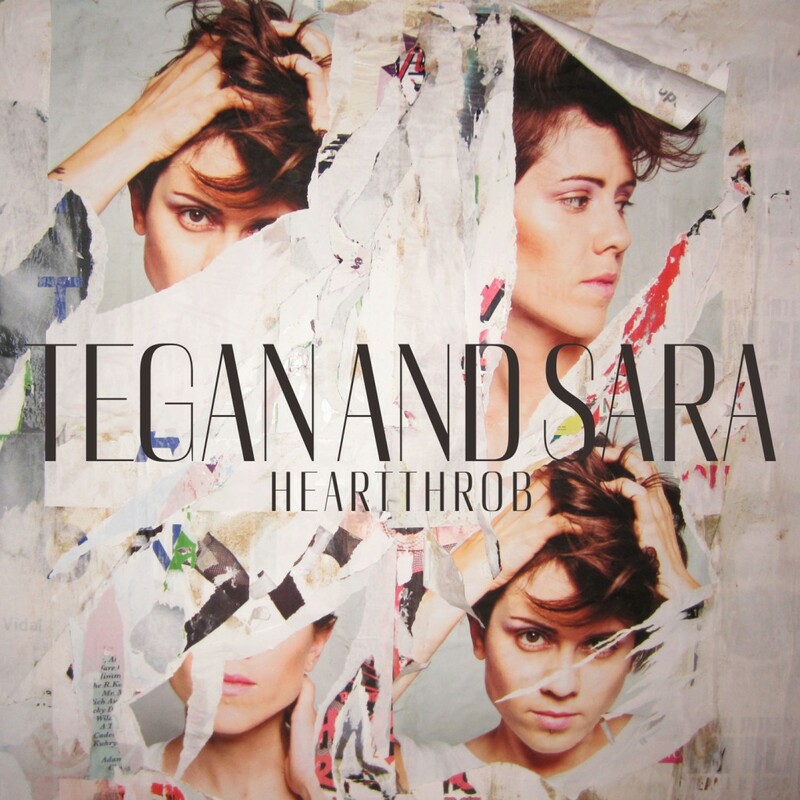 At the expense of either, you are able to appreciate Heartthrob and will be seeing quite a bit of Tegan and Sara as they begin to venture into the pop world.